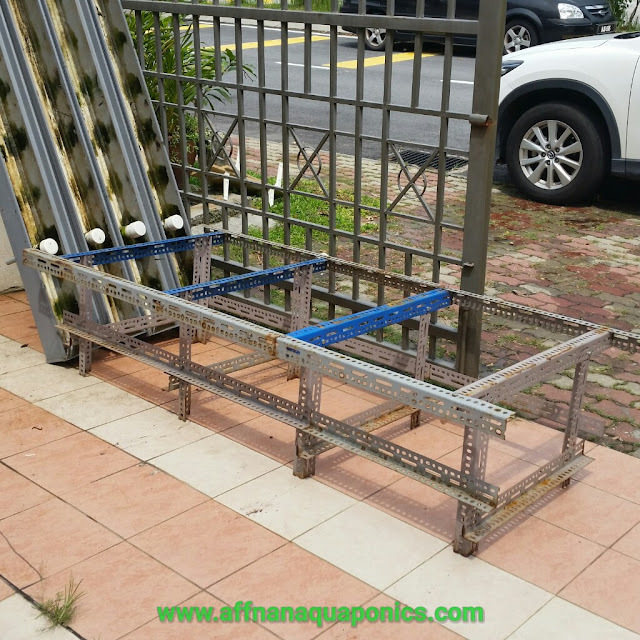 Affnan's Aquaponics: Front Gutterbed - Making a smaller setup. Since my backlane CRAFT set was completed last week, I can redo the front set into something smaller or repurpose it into a test bed. I need to test further into possibility of mosquito breeding in my set, from initial trial it is not a problem. However it is good to be safe then sorry. All plants removed and placed in a temporary tray. 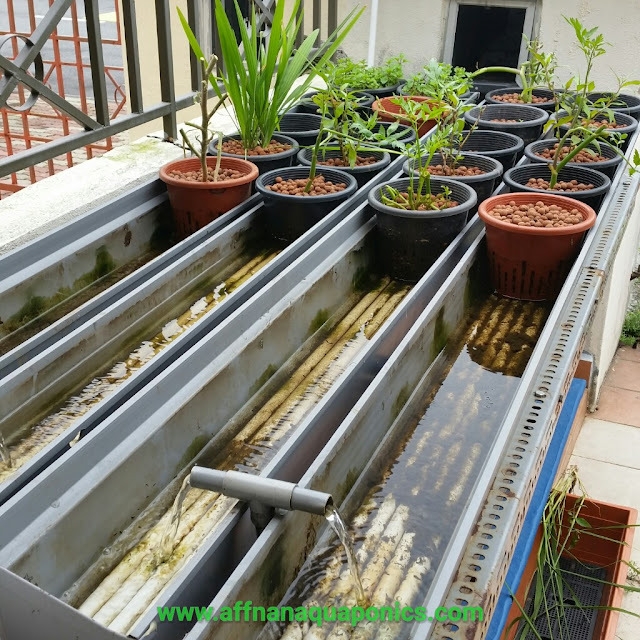 Gutter all emptied and drained, I'll only use two leaving room on the rack to try out something else. This FrankenRack need redo, few additional angle iron from the back lane project will be enough. 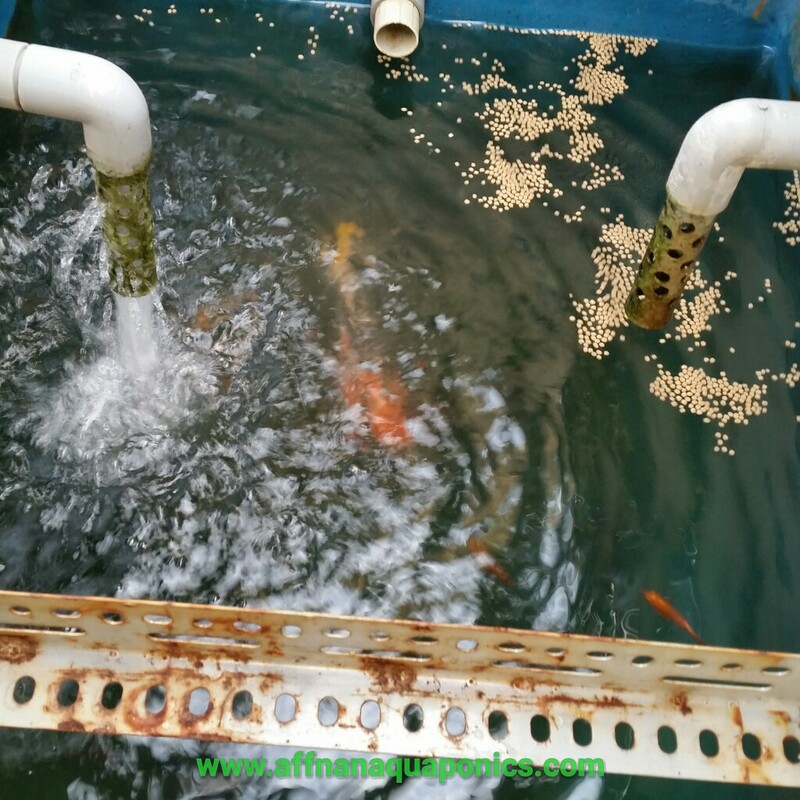 Water needs to be drain from the tank and fish safekeep into the round container in foreground. Fast forward, after four hours the new set with two gutterbeds completed. Racking redo to make it more compact and stronger. 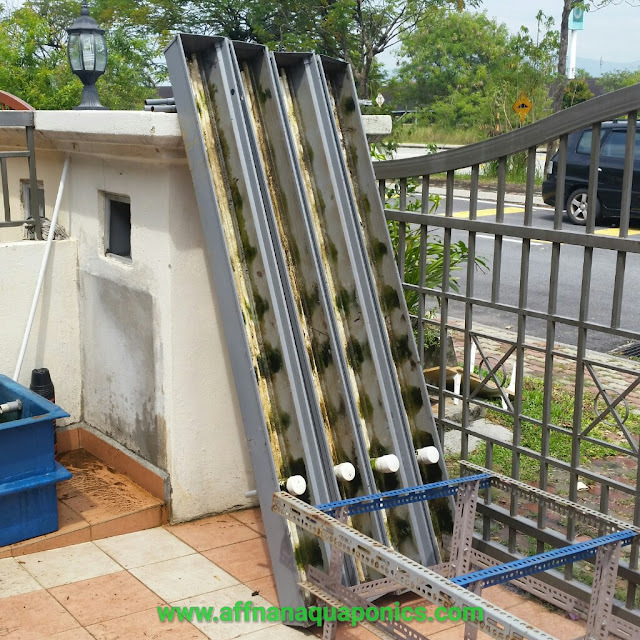 Each of this gutter require 500 Liter/hour pump before considering the height require. Actual inflow should be around 250 liter/hour the most. 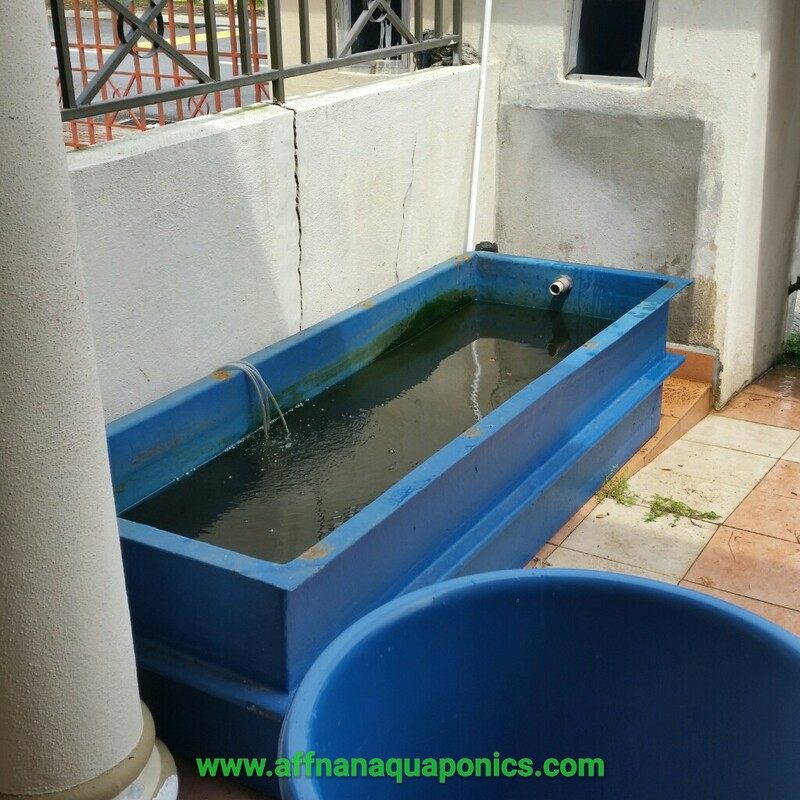 The two gutters add up to 1000 liter/hour, so a 1000 liter/hour pump is use. This pump consumes 14 watt of electricity for it operation per hour. Siphon use existing unit, no issue there. 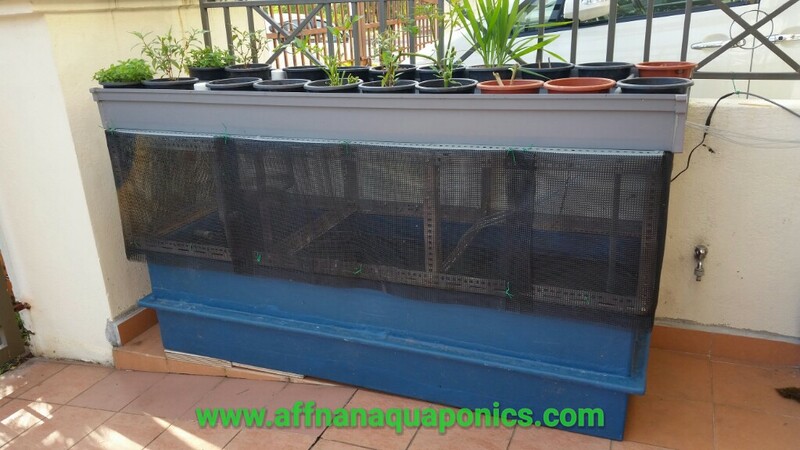 Completed set, netting in place to ensure fish contained inside since they like to jump whenever in new surrounding. I'll use this set for few test, one test is to see how reliable the smaller pump is. Another is Strawberry, I can start planting it again in this setup. 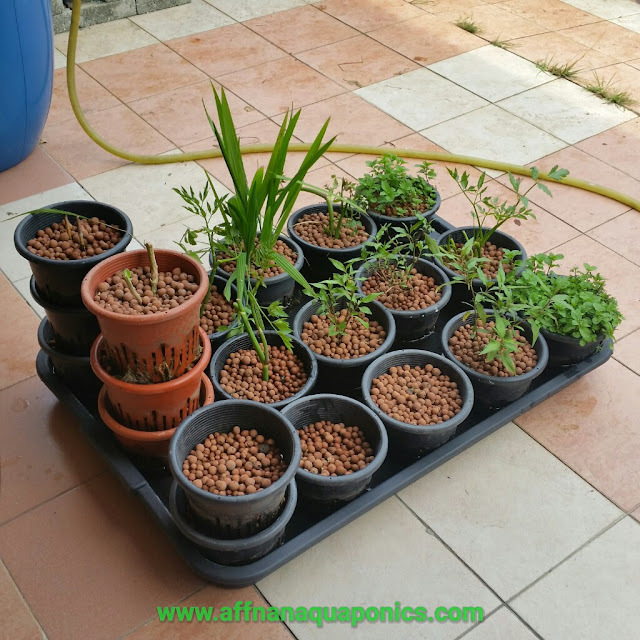 Previous trial was using traditional growbed. So there goes, the front set. I would like to ask you question about you AP system. How come you don't use any filter from the fishtank to the growbed. 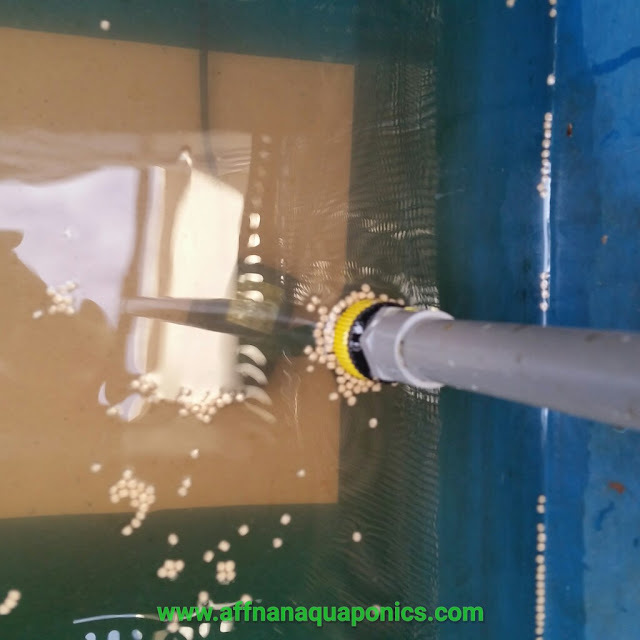 How's your water pH level and is the water safe enough for the fish after couples of months? 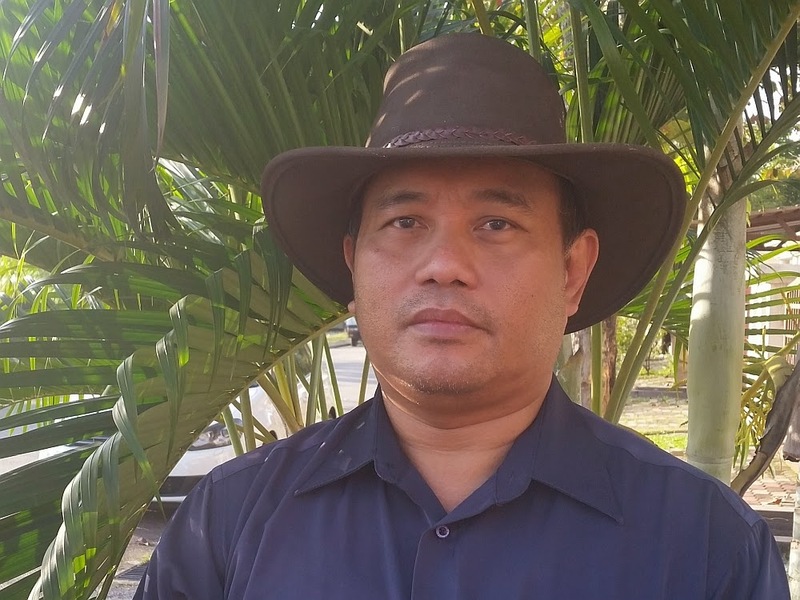 I love your blogpost. Really inspiring. 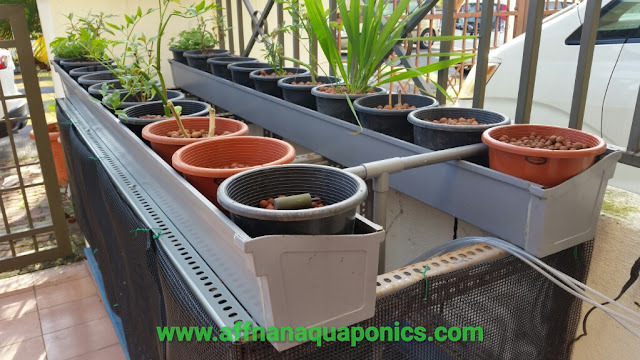 The media that we use in #aquaponics is the biofilter, why bother with another components that can go wrong. Just clean the #gutterbed and you are effectively clean the filter. How do you control water level on heavy rain or how frequent do you top up the water on long hot day?